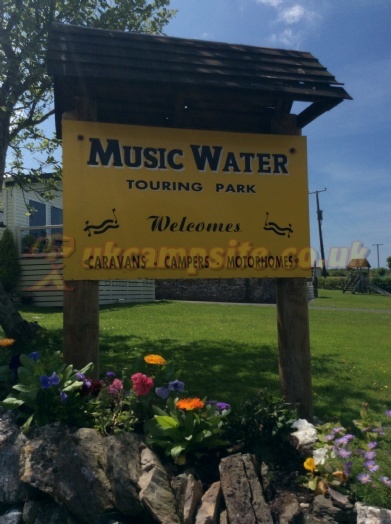 Music Water Touring Park is a long established family run campsite, which is able to offer campers and tourers a wide range of excellent facilities. 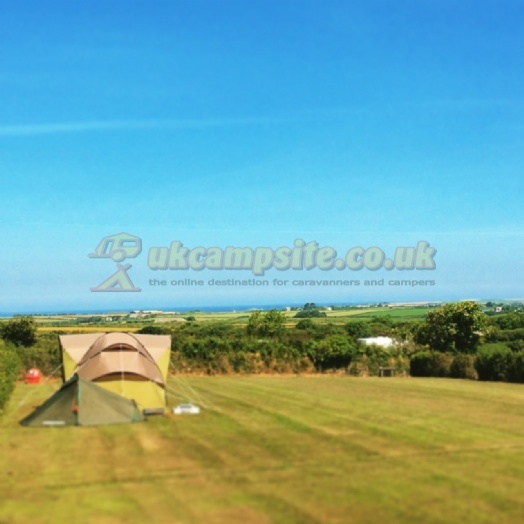 The site has seperate paddock layout, which appeals to those who prefer natural, unspoilt country surroundings-yet only 4 miles from Padstow and several beautiful beaches. 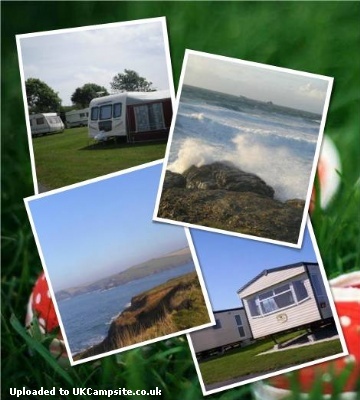 We cater for tents, caravans and motorhomes, offering service pitches(electric hook ups)for those who require it. 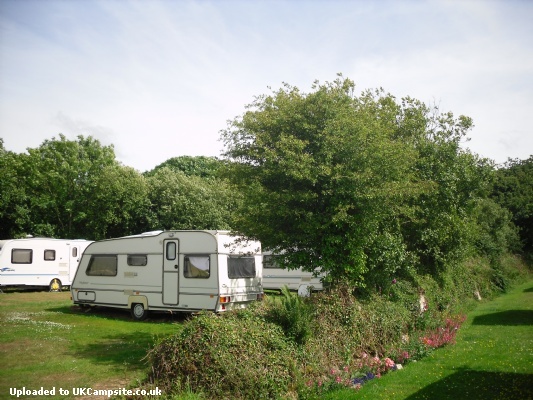 Static caravans are also available to hire. 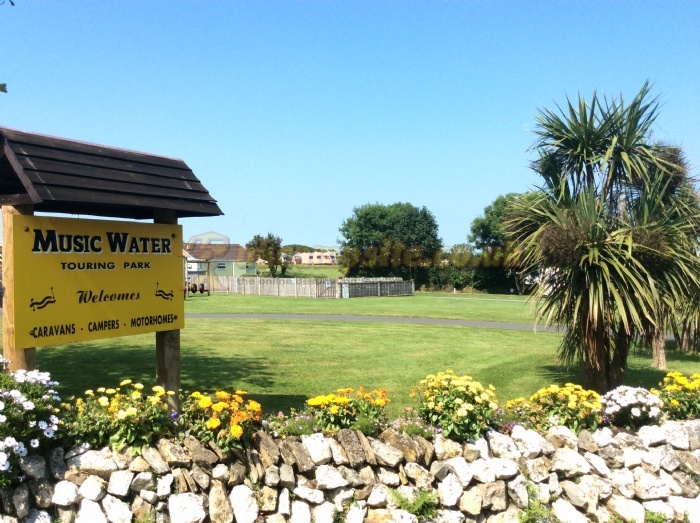 Our wide range of facilities include level grass pitches,clean toilet bocks with free showers and hot water, laundry room and freezer pack service. We also offer a licenced bar with games room,pool tables and table tennis. 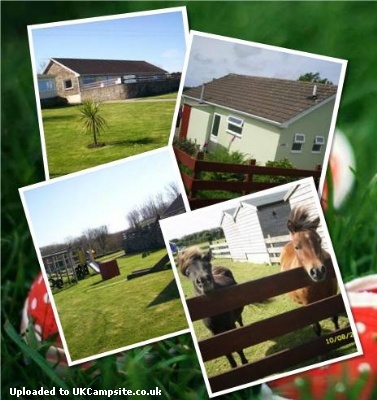 We offer the perfect setting for a family holiday with a children play area and pet's corner with ponies and chickens. 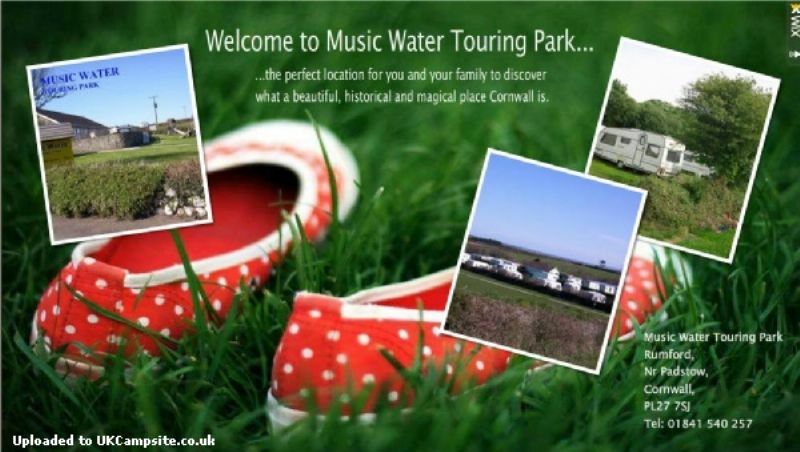 Music Water Touring Park is the perfect location for you and your family to discover all the wonderful things Cornwall has to offer. 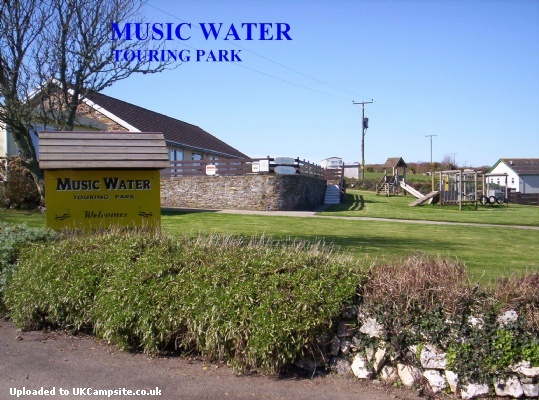 Music Water is conveniently situated only 4 miles from the picturesque fishing village of Padstow and only 7 miles from the historic market town of Wadebridge. 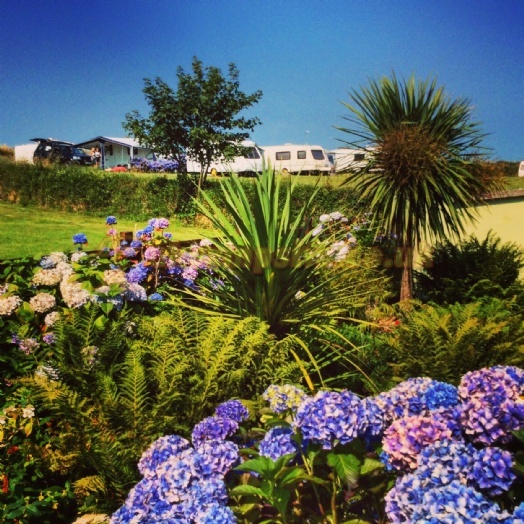 Newquay is just 12 miles away for those seeking surfing and nightlife. 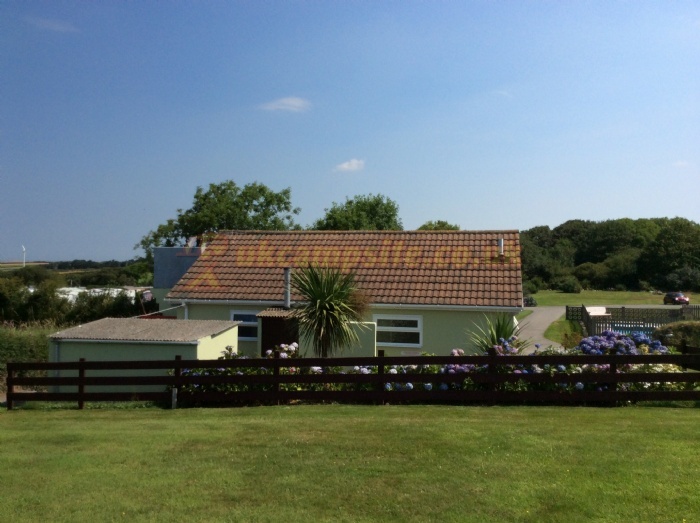 Nearby attractions include surfing, freshwater and sea fishing, horseriding, golf and many beaches. 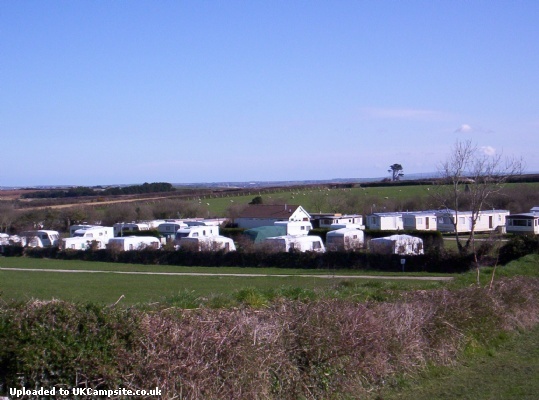 The Camel Trail is ideal for walking or cycling with hire shops to meet any requirments. 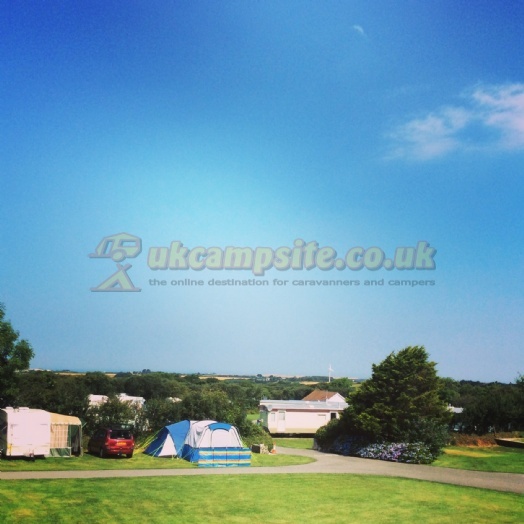 Set in Cornish Countyside near Rumford and Padstow. - After 2 miles,turn left,sign-posted Rumford/St Eval. Music Water is 500 meters on the right. -From the A30,take the A39 through St Columb Major. 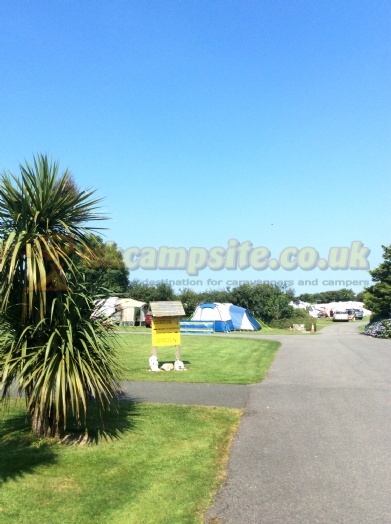 At winnards Perch roundabout,turn onto B3274 sign-posted Padstow. -After 2 miles, turn left,sign-posted Rumford/St Eval. Music Water is 500 meters on the right.